After graduating from Glasgow Caledonian University in 1995 with a BSc (honors) in Physical Therapy, Karen left her native Scotland to pursue a career in the United States. She began practicing therapy in New Orleans, Louisiana before relocating to Virginia a decade ago. Now, with 20 years of clinical experience, Karen joins Dynamics with an expertise in outpatient therapy. She specializes in manual physical therapy, orthopedics, sports physical therapy and running injuries. 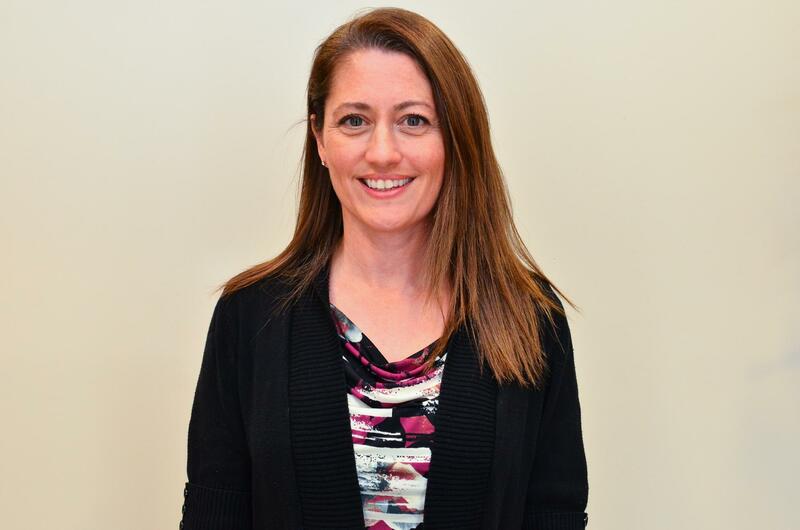 As a member of the American Physical Therapy Association, Karen also has experience treating a mix of neurologically involved and generally deconditioned patients and is a certified lymphedema therapist. Karen is happily married to Graham and is the mother of three daughters. In their spare time they enjoy traveling, sports and exploring new places together. Karen works in our Piedmont Center Plaza location Monday through Friday. "Karen MacLean is awesome! I've grown to trust her in every way. She takes the time to listen to all your concerns, her 'bedside manner' is wonderful. She care not only about resolving the current issue, but improving your strength and flexibility for long term wellness!" "I have had several different therapies at other places and your treatment and therapists are absolutely the best! Every aspect of my treatment was wonderful! Karen has a great ability to treat and educate, and does so in a kind, caring way. Megan was a great assistant and very dedicated. Thank you Dynamics." C. Wilson.